From dry elbows to sculpted brows - here are 6 ways you can use our natural alternative to petroleum jelly. There are lots of beauty products out there that do different things, but sometimes, you come across that one, carry-it-with-you-everywhere product that’s a real multi-tasker. That’s where Natruline comes in. 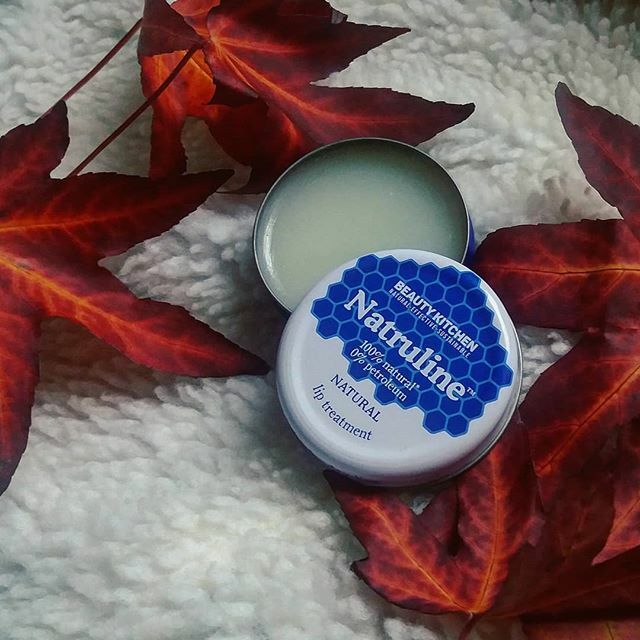 If you haven’t tried Natruline yet, it’s a 100% natural alternative to petroleum jelly - looks like it, feels like it, but it’s better for your skin and sustainable too! We all know that Natruline is great for hydrating dry, chapped lips - but it can also do so much more! Read on for 6 alternative ways to use Natruline and Vegan Natruline. For sculpted, shapely brows, take a little bit of Natruline and apply as you wish! Shape them by using a small amount on the tip of your finger, or apply with a hard-bristled brush to make them look full and Instagram-ready. With different temperatures, friction from your clothes or even fabric softeners, sometimes our elbows can get a bit on the dry side. For a quick, hydrating fix on the go, take a generous amount of Natruline and apply to your dry skin. Make the most of your lipstick by applying Natruline before you put on your favourite shade for a smooth, even base. Want to create an evening look with your go-to matte lipstick? Add a small amount of Natruline after you’ve applied for a glossy finish. Dyeing your hair at home? Protect the skin around your ears, forehead and the nape of your neck from taking on a new hue by applying a small amount of Natruline to these key areas. The ingredients act as a barrier that makes sure that your hair dye only dyes your hair. Accentuate your natural features by using Natruline as a subtle highlighter. We recommend taking a small amount and applying it to your cheekbones, brow bone and the bridge of your nose for a healthy, dewy glow. Our hands can get really dry but it’s not all about the skin itself. Sometimes, your cuticles need a little TLC too! Take a small amount of Natruline and apply directly onto your cuticles as the perfect pick-me-up for softer, better-looking nails on the move. Want to try out all these alternative ways for yourself? Pick up Natruline and Vegan Natruline online.